Oooh I love skin mists! 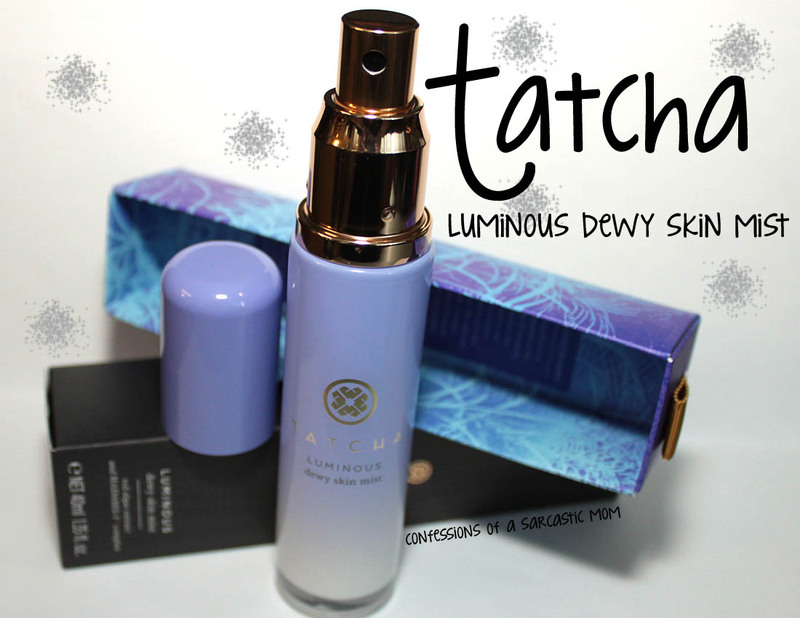 I was recently given the opportunity to try out Tatcha Luminous Dewy Skin Mist, and I jumped at the chance! I tend to have super dry skin in the dead of winter and the Dog Days of Summer, and having skin mists really helps out a lot! Do you guys use a skin mist? I have 2 that I regularly rotate between when my skin needs it. In a regular, run-of-the-mill day, I generally do not need a skin mist, but when I've been outside a lot, working in the yard or out for a family day, my skin needs that little extra ooomph! Price point on this products is $$48 for 1.35 fl oz.